Making tomatoes. An annual Italian tradition. 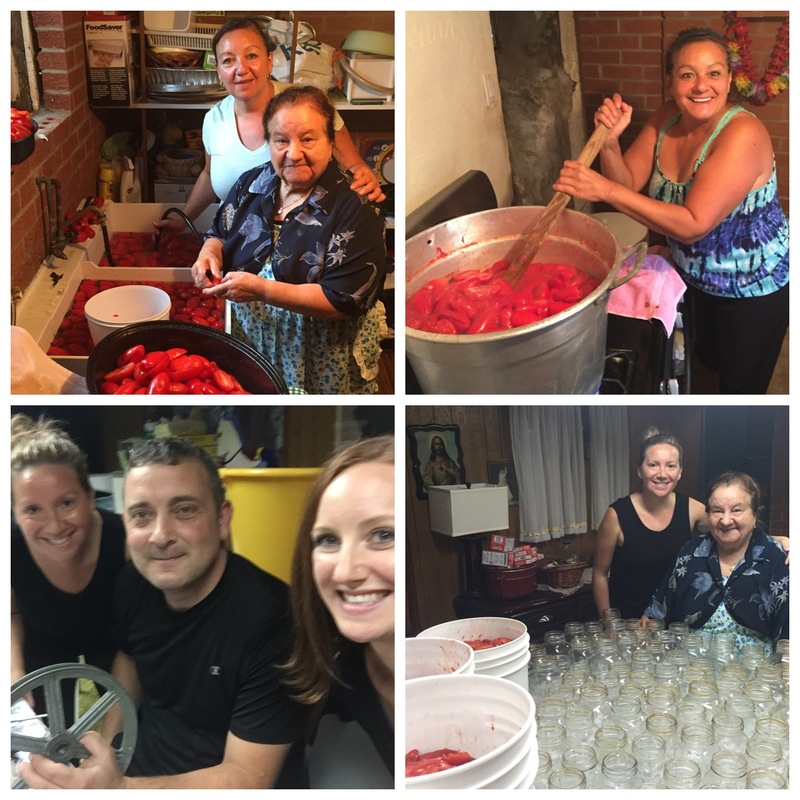 This is how we make one year’s supply of tomato sauce for the whole family! Check out my short film, documenting the process to make homemade tomato sauce! We do it once a year and it is such a fun and culture filled experience! I am happy to share it with all of you. This video is dedicated to my late Nonno, Bruno Sibbio, who came to Canada in the 1950s and made a life for his family through hard work and dedication. We miss him and it feels great to carry on these traditions native to Italian culture. I love this film. What a beautiful way to honour your family. And….what a beautiful family you have.